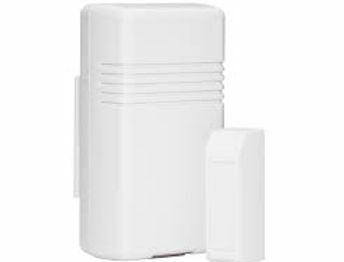 DT offers the highest levels of protection with lifesaver devices for your family, pets and those living alone. Lifesaver devices include: emergency medical pendants, remote controls, smoke sensors, carbon monoxide sensors, heat sensors, video surveillance and flood sensors. 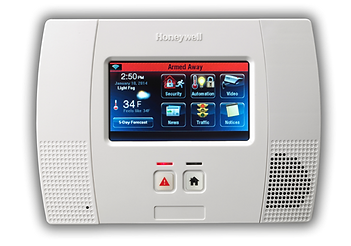 Let us help you get the right product for your security needs. 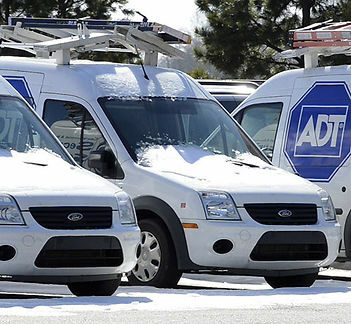 ADT is monitoring you everyday, especially when it matters the most. Your safety is our priority. We understand that we could only do so much to protect our loved ones, for this purpose we offer Lifesaver devices, such as our emergency pendants. You can trust our monitoring center to send the local authorities to your home right away when the button is pushed. We all have smoke and carbon sensors in our home. In case of a fire emergency, those devices that are connected to ADT's monitoring center will guarantee a quicker response from the local authorities. Our devices help save lives and prevent loss. Protect your home, loved ones and pets with fire and carbon protection monitored by ADT. Keep an eye on your loved ones, elderly and pets with Video Surveillance by ADT. Live viewing will allow you to check in from multiple devices like a smart phone, tablet or computers.